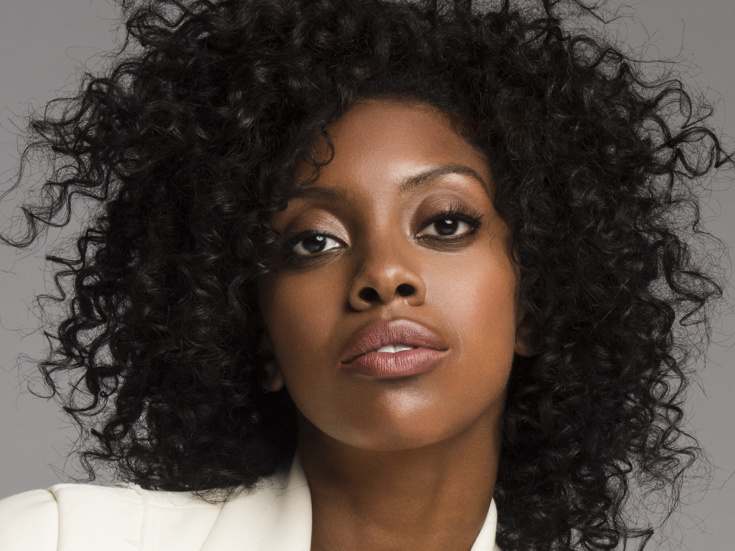 Condola Rashad began her career off-Broadway at Manhattan Theatre Club in the Pulitzer Prize-winning play Ruined (Theatre World Award, Drama Desk Award nomination). On Broadway, she's been seen in Stick Fly (Tony Award and Drama Desk nominations); The Trip to Bountiful (Tony Award nomination), Romeo and Juliet and A Doll’s House, Part 2 (Tony Award nomination). She currently stars in Showtime’s Billions. In film, she will next be seen starring in Milcho Manchevski’s new feature Bikini Moon as well as Joshua Marston’s Netflix feature Come Sunday.